Fabulous and Brunette: Musing Mediterranean by Beth Daigle - Book Blast - Giveaway - Enter Daily! 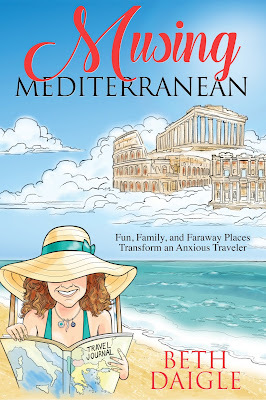 Musing Mediterranean by Beth Daigle - Book Blast - Giveaway - Enter Daily! Hey lovelies! 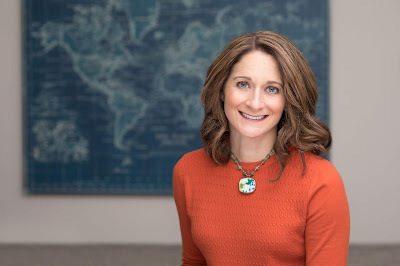 It gives me great pleasure today to host Beth Daigle and her new book, “Musing Mediterranean”! For other stops on her Goddess Fish Promotions Book Tour, please click on the banner above or any of the images in this post. Be sure to make it to the end of this post to enter to win a $25 Amazon or Barnes and Noble Gift Card!! Also, come back daily to interact with Beth and to increase your chances of winning! Beth will be awarding a $25 Amazon or B/N GC to a randomly drawn winner via Rafflecopter during the tour. Thank you Ally - I so appreciate your kind words. Good morning and thank you for this great post. I hope your readers enjoy it! Thanks Rita! I hope you'll give it a read. What is your favorite part of developing characters? Thanks Ellen! I appreciate the well wishes. For me, developing characters is like shopping for presents. I like to take my time with it and really think about the person - who they are, what they like, what defines them. Because Musing Mediterranean is memoir, that was a bit easier to accomplish. But with characters like Domenico, I had to make discerning observations and build who I imagined him to be from the brief time I had to spend with him. Thank you for the great question. Hi Bernie- thanks so much. The story for my book really came to me. I am a freelance writer and had done a lot of article and column writing. I had always wanted to try a book but didn't have a good topic in mind. I kept a travel journal on the trip and half way through I had filled it and had to start a new one. In that moment I knew I had enough material for a book and so it was. So glad! I'd love to hear your thoughts when you do. This was fun to read! I love author bios!